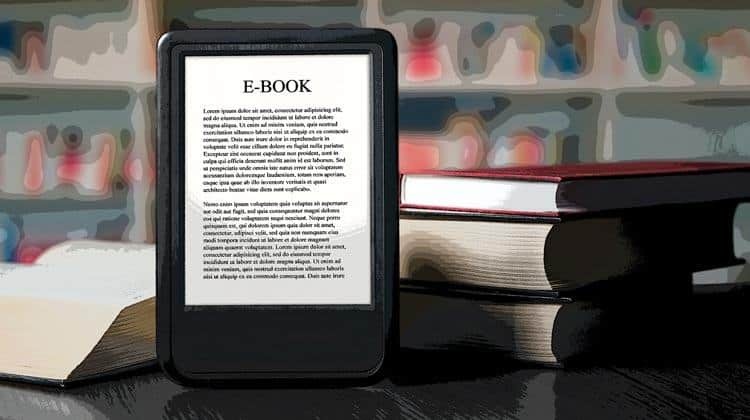 eBooks have the potential to be incredible online marketing lead magnets. They offer permanent value in the form of in-depth information that will benefit your users. Even better: not only can they be used to get lead information, you can also put a few lines in the eBook to help sell your services, too. So, why is it that so many businesses write eBooks, offer it on their site in exchange for users’ name and contact information and then never see any significant leads from them? 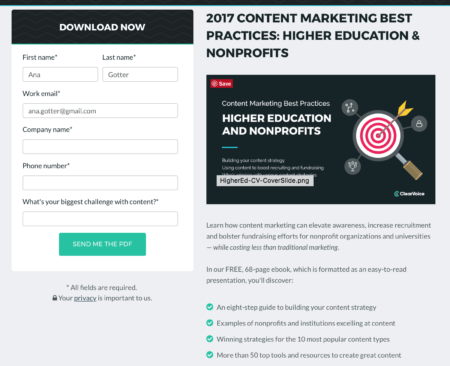 As it turns out, there are six common reasons why your eBook failed to generate leads, all of which are easy to fix so you can get back in track in building up your lead and customer bases. This is hands-down the most common reason your eBook failed in the lead generation department. 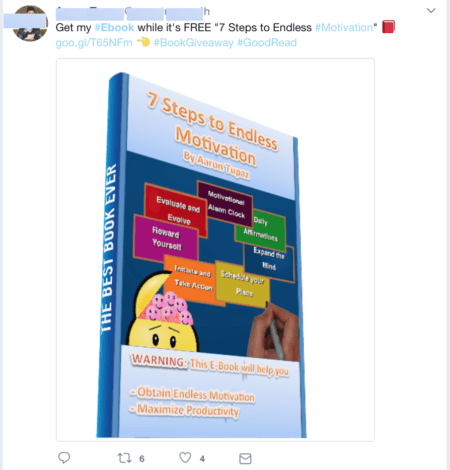 You can have the most incredible, valuable eBook in the whole world as a lead magnet and it doesn’t matter even a little bit if no one knows it’s there. You need to be marketing your eBook both on and off site and you need to do it for as long as you’re using it as a lead magnet—not just when it’s first released. 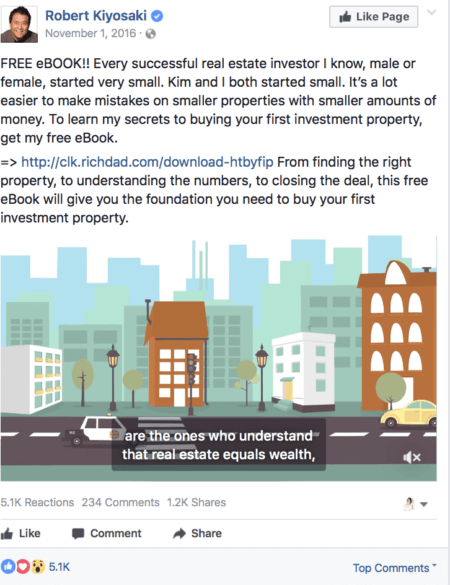 Share links to the eBook’s landing page on social media and let users know that it’s there. You can also create Tabs on Facebook or hook up the CTA button to send users directly to that landing page. Regardless of exactly how you choose to promote your eBook, the important thing is to promote it and keep promoting it. Remember, no one will read an eBook they’ve never heard of. We’re always told “don’t judge a book by its cover,” but that’s exactly what a lot of people do. In the age of content, where there’s free eBooks on every site you come across, it’s easy to see why. After all, why download something that doesn’t catch your interest when fifty other things do? 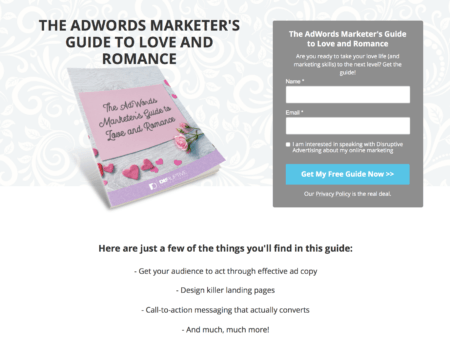 Your eBook needs to make a strong first impression that’s compelling enough to convince users to download, like the example above. This means having a strong title and an awesome, high quality, engaging cover. Without these, the eBook won’t look professional or be enticing, and you’ll almost certainly lose potential leads. You need to sell users on downloading your eBook just like you sell them on taking any other action on your site, but a lot of businesses forget this. It’s a free eBook, they think, why do we need to convince users to download it? 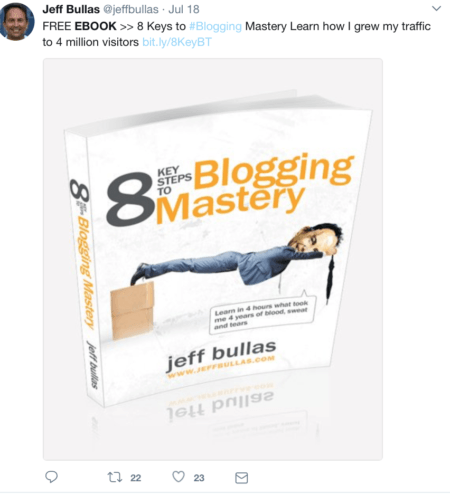 It’s easy to fall into the trap of just posting on social saying “Get my eBook while it’s free” and nothing that actually convinces users why they should. There’s a ton of free information on line, after all, and plenty of it is available in blogs and doesn’t require users to fill out a lead form. On the landing page itself, it doesn’t hurt to have information going over what’s in the eBook and why it will be valuable to readers. This is where you can really take the time to sell it. Remember, your free eBook download isn’t truly “free” if you’re asking them to give you their personal information before they can read your book. If the price of your eBook is their information, you need to convince them that what they’ll get will be worth the cost. Some businesses get greedy on their lead pages, and they end up asking for way more than users are willing to give. You’ve seen the landing pages I’m talking about—they look like they’re designed to apply for federal funding instead of exchanging info for a free eBook. If you’re asking for too much information, users are a lot less likely to fill out the required information needed to download the eBook. Asking for name, email address, and some very simple qualifying information is fine, but these should only be a few quick fields that takes under 30 seconds to complete. It’s why our landing page is extremely simple: name and email required, and that’s it. Also something to keep in mind is that an increasing numbers of users have zero problem handing out their email address but detest putting down their phone number or actual physical address. Most of us don’t want people calling my cell and interrupting our day (or our sleep), especially persistent sales people whose number you might have to end up blocking because they won’t leave you alone. If at all possible, don’t ask for this information unless you actually need it. But the thing is, most people fill out your landing page on their phone and then read your eBook on their desktop once you’ve emailed it to them. Users are spending more and more time on mobile devices. Nearly 80% of social media time, for example, is now spent on mobile. So, if you’re promoting the eBook on social media, that’s a lot of mobile users that might be clicking to your page and you don’t want to lose them because the landing page isn’t optimized for mobile. 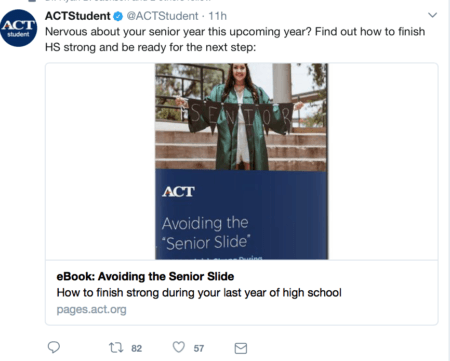 There’s not much you can do to fix this one outside of avoiding it: sometimes the content we write just isn’t a fit for the target audience we’re trying to attract. If that’s the case, it’s no surprise that your eBook won’t be successful at generating leads. eBooks only work when users actually want what you’re offering. 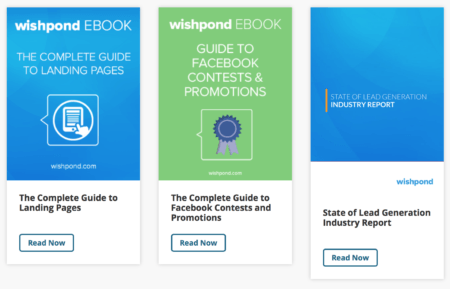 Wishpond’s eBooks are all written about content that has to do with their product’s industry, guaranteeing it’s of interest to target audiences. While you can’t do much about this once it’s all said and done, you can prevent it. Start by looking at your blog content and look for posts with the more shares and engagement. These are the topics and types of content that their users want to see. Choose one of the topics and expand on them, or approach it from a new angle. If you’ve put the time and energy into creating an eBook (or paid someone else to do so), it’s a huge waste to not put the same effort into making sure it’s well promoted and the landing page its own is optimized for lead generation. By watching for these 6 mistakes, you can sidestep the traps that result in eBooks that fail to drive leads. What do you think? How do you ensure that your ebooks succeed in generating leads? What are the most common mistakes you see businesses making? Share your thoughts in the comments below! The new GDPR rules in the EU mean that you are no longer allowed to offer something for free (for example ‘get my free eBook) and then require people to give their email address and/or details as it is widely considered that this information is worth something and therefore the eBook is not free. I think you need to update your article to convey this to your readers. This may only be the case in the EU, but it means any website available to Europeans will have this stipulation attached. And as I’m sure you also are aware of my email address supplied to you for submitting this article can only be used to contact me in regards to this post and can NOT be used to send me any other information, marketing, or passed into third-parties which I am confident you will not do.